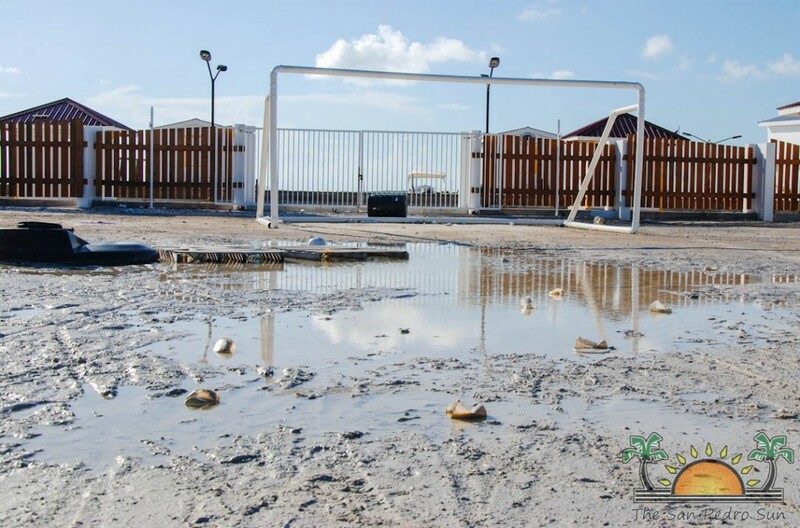 The $5.6 million Sunset Boardwalk project on Ambergris Caye was inaugurated on March 14th, and after six months the facility executed under the Sustainable Tourism Program (STP) is still not fully functional. 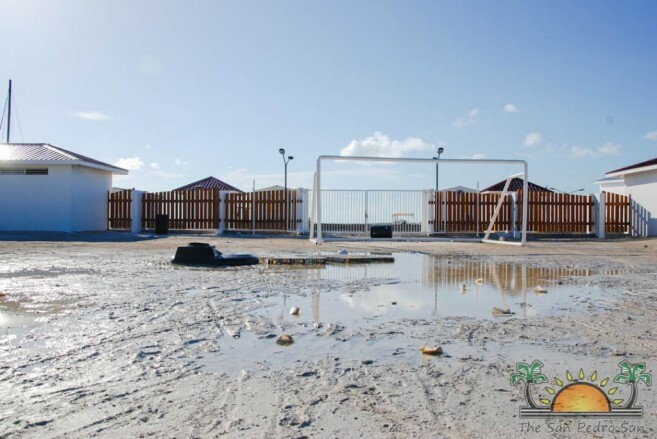 The delay has come under criticism since residents have referred to it as the “elephant” on the island. While the individual docks are currently being used by the local fishermen for a monthly fee paid to the municipality, the terminal has not been in full operation. Even the Luis “Cuz” Sylvestre Sporting Arena (Saca Chispas Field) has been criticized, with residents claiming that it transforms into an “Olympic-sized” swimming pool when it rains. 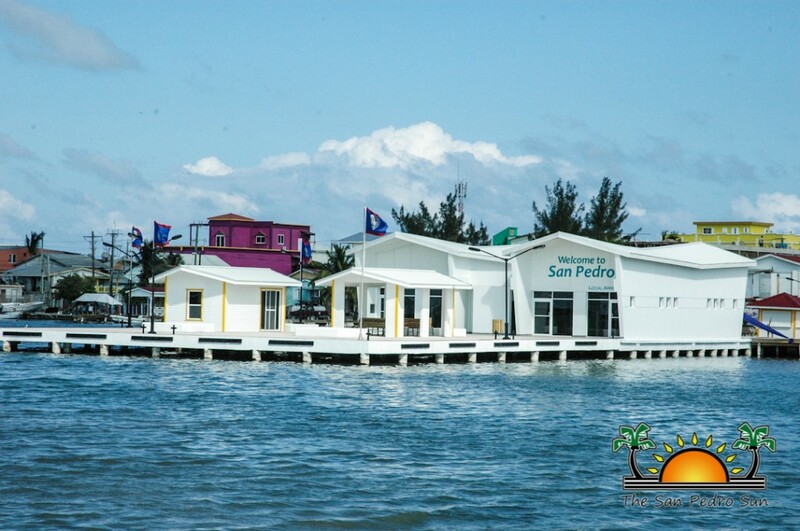 According to Mayor of San Pedro Town Daniel Guerrero, the water taxi terminal is currently being used only for the international runs. Guerrero indicated that San Pedro Town Council (SPTC) is working along other interested parties such the Belize Border Management Authority, Belize Port Authority and the Ministry of Tourism to get local water taxi operators to use the facility. Boat operators have indicated that one of the main reasons they are resisting using the terminal is because the water access (lagoon) is shallow, and the rocky water bed could damage their vessels. “I was in a meeting with the local water taxi operators and they are in agreement with wanting to use the terminal. There are some things that need to be fine-tuned, but generally, they are in agreement,” said Mayor Guerrero. He did indicate that water taxis are expected to begin using the facility by October 1st. The two main boat companies will be using the terminal as a single port of embarkation and disembarkation. He also addressed concerns about a rider’s fee that local authorities are working on along with the Government of Belize. That fee is to be imposed once the passenger vessels start using the terminal. “There is a head tax included in the contract with the IDB (Inter-American Development Bank), but that has not been implemented. It will be just like the rider’s fee on the airlines that are currently being charged on the ticket. The project has to pay for itself, and so we will be doing the same thing, implementing a rider’s fee,” explained Guerrero. The amount on the rider’s fee has not been determined but will surely see an overall increase in ticket prices. 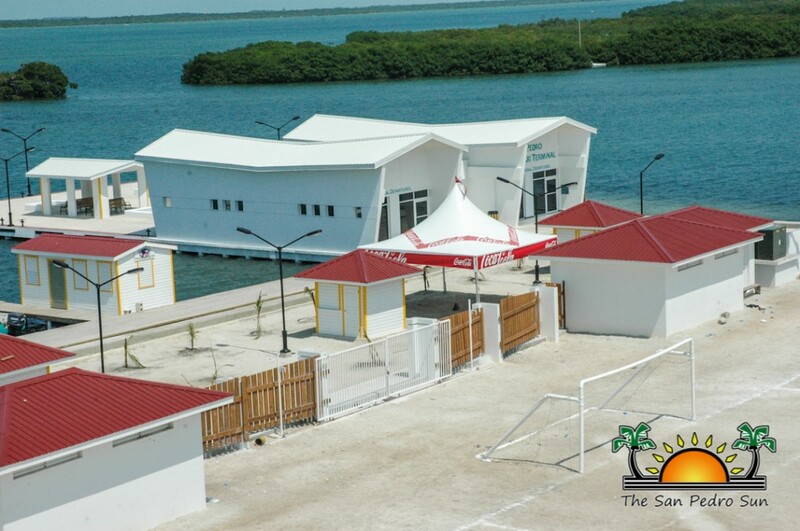 The entire venture was constructed under the STP Project through a government loan from the IDB. 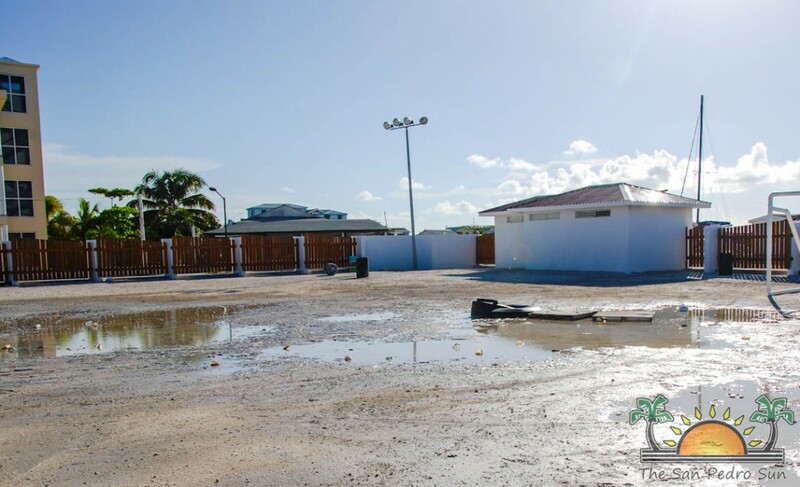 The STP Project has since been closed, and the then project coordinator (Christy Mastry) has moved on to a new government project called Belize Infrastructure Limited.